Desktop Publishing applications allow you to create a large variety of document types using built in tools. These tools often include a layout editor, control elements such as text boxes and clip art, and a WYSIWYG (What You See Is What You Get) editor that allows you to put together your document as you want it to look in its final form. 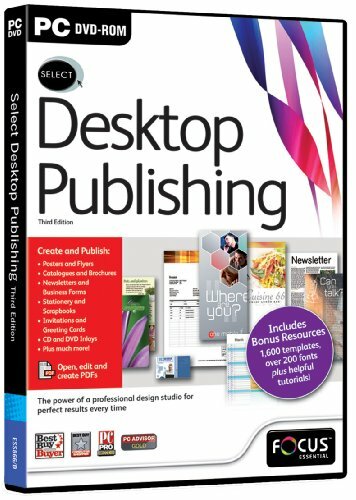 There are many desktop publishing applications on the market, and as with everything else, some are better than others. It’s important to use a desktop publishing application that allows you to create the type of publications that you want to create. In light of this, this article will discuss some of the major applications used for desktop publishing needs. Specific attention has been paid to the layout, features and customization capabilities of each application. Hopefully you will find an application here that will suit your needs. 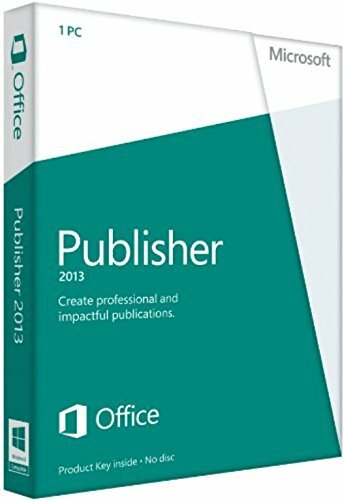 Microsoft Publisher 2013 makes it super easy to create personalized, impressive and professional looking documents. Easily create documents for advertising and so much more on the web, in print, and even for emails. It also allows you to manage your customers and keep tabs on your marketing campaigns. Once you get used to the layout, you will be able to create some really impressive publications, customized to exactly how you need them. It has a very unified feel to the user interface, especially to those familiar with the new look of Microsoft’s office products. 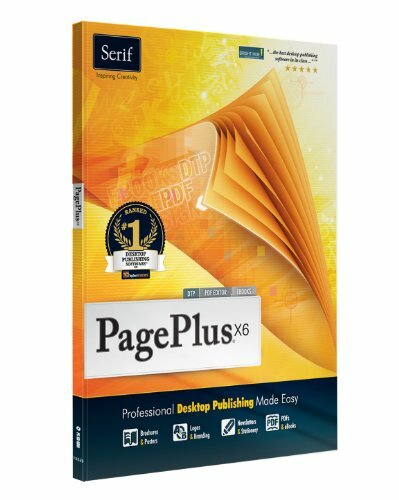 Serif PagePlus X6 is quite a powerful desktop publishing application, offering solid tools that allow you to modify your page and its layout on almost anything you could imagine; from creating customized calendars and greetings cards, to magazines, newsletters and even books. It has a built in PDF editor allowing you to create professional deliverables for your publication, and even has a photo lab that can help you make sure your images are optimized for your document. With its logo builder built in, it also offers you a one stop shop for almost everything you could need from a desktop publishing suite. One of the best user interfaces among similar types of software really help this app to stand out as a desktop publishing application. 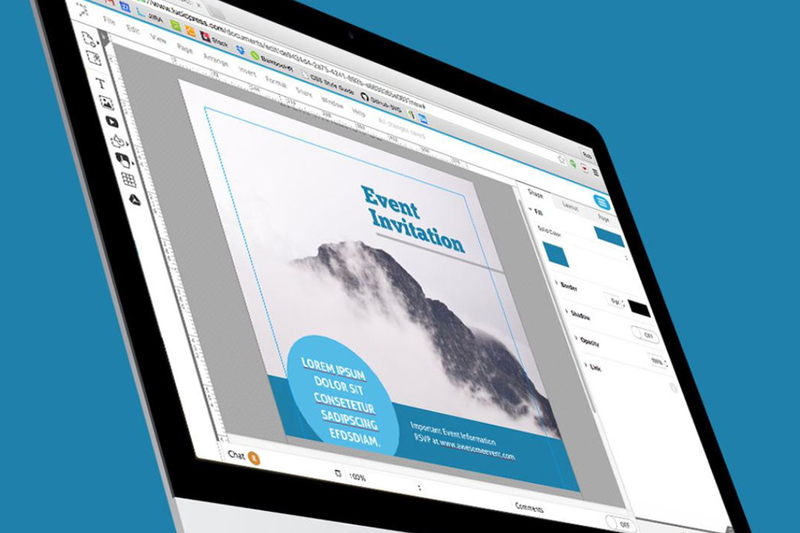 Using Select Desktop Publishing makes it super easy to make and share flyers and brochures, even interactive ones. The user interface is simple too, which is a pretty big plus. Documents created in Select Desktop Publishing are easy to print and share, and the software comes with some pretty good built in templates. As of 3rd edition, Select Desktop Publishing comes with a new image editor that allows you to mask images. This allows much more of a design aspect, allowing you to make your publications personalized and professionally accurate. It has a simple user interface as well, compared to other desktop publishing applications. This application makes it easy to design and print out flyers, posters, brochures and more from 1,600 built in templates. Also allows you to upgrade for free to the Windows Store app for Windows 8, which gives you access to new built in and downloadable templates and themes.